Much of the U.S. is in the grip of temperatures that are well below 10 degrees celsius. But weather is one thing, and climate another, so scientists in San Francisco are discussing global warming. 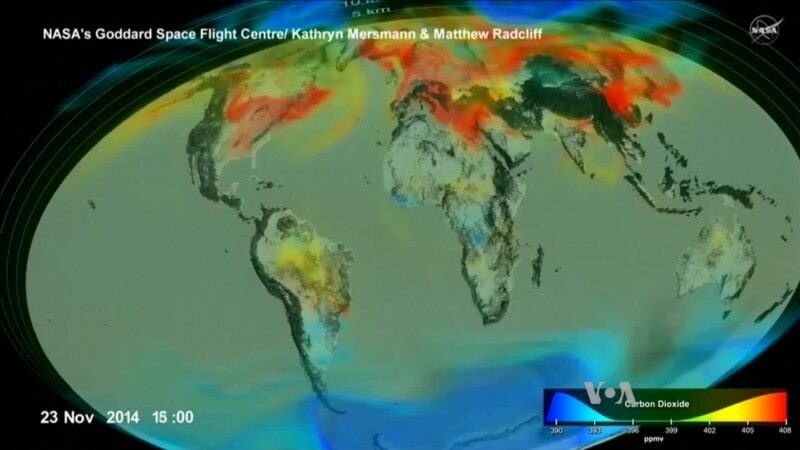 At the same time NASA has released new imagery showing how carbon dioxide is moving through the earth's atmosphere. VOA's Kevin Enochs reports.